Emulators and Roms have been around for ages allowing you to download and play that game you so desperately wanted. Whether it be something released and popular in the region you lived or maybe a Japanese only title that was translated and uploaded. That is the only way for some people to gain access to harder to find games, for example all the Sailor Moon Nintendo games I used to play they just never released for the U.S. 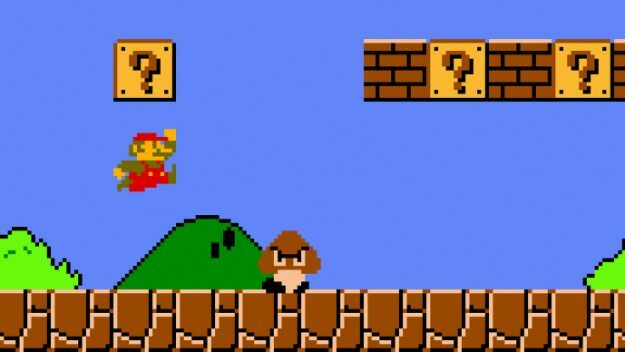 Yesterday in an article from ExtremeTech it was announced that Nintendo is taking it all back. 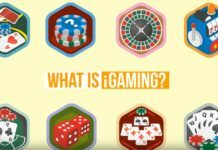 They are suing two major Emulator and Rom sites, LoveROMS.com and LoveRETRO.co, both of which are owned Jacob Mathias via his company Mathias Designs LLC. The site allows you to download the program to play the game and the game itself for no cost, making freeware of Nintendo’s intellectual and copyrighted properties. In order to play the games you need the Bios codes which is where the main part of the problem comes because those codes are unique and copyrighted. Nintendo’s lawsuit cites both BIOS files and game ROMs as infringing material on the sites. Nintendo is pushing for the shut down of both sites and for compensation from the lost profits over the course of time. The Lawsuit, filed on July 19th in the US District Court for theDistrict of Arizona states that Jacob Mathias knowingly infringed on Nintendo’s intellectual property. 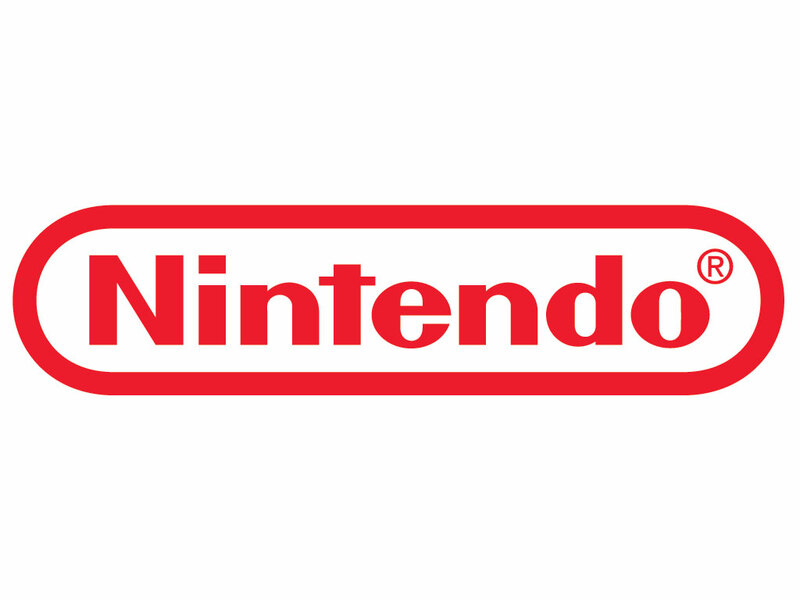 Nintendo is suing for up to $100 Million and is calculated by: 140 Games/Roms ($150,000 ea.) and 40 trademark violations (2 million each). Nintendo does not expect the money but they are using it for leverage to scare other sites into shutting down as well as getting the main two to dissipate as well. It seems that the pressure from Nintendo is working as the site LoveROMs.com used to host a Super Mario Bros Theme and now has a message when you visit them saying that LoveROMs has in fact been shut down. 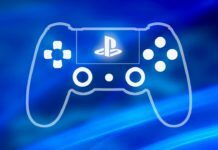 Can we expect another release with more games? It makes you wonder what Nintendo will do with all the games that were taken down. 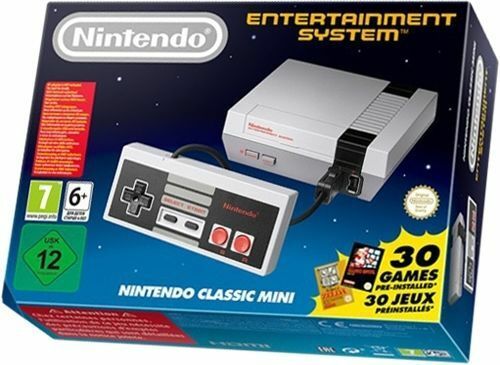 With the resurgence of some of the games becoming available for systems like the Nintendo Mini and the Super Nintendo Mini it makes sense that they would be pushing to gain further sales of those. There’s also the fact that techies have been hacking open the minis and stuffing them with extra ROMS for years. Perhaps the notion that Nintendo manufactured a beautiful emulation machine that runs games perfectly finally caught up with them. But what about the games that have never been released in other territories? Will they just become impossible to play? Will we have to scour Ebay for an old Super Nintendo to Modify and then find an old import Cartridge that we pray will work? What is the game plan for Nintendo and why now after Emulators and Roms have been around for so long? What Nerdbot wants to know is how do You feel about it? Do you think that Nintendo is overreacting? Tell us in the comments!